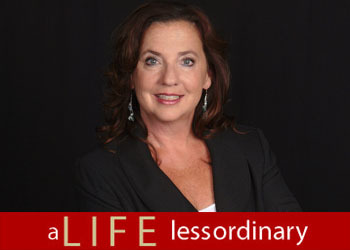 If living the “high-life” is your thing, then you have found your destination! Located adjacent to the Saddleback Mountains, Coto De Caza is a magnificent 5,000 acre private guard-gated community in South Orange County. There are miles of unspoiled and preserved natural beauty in this community making it one of the most prestigious master-planned communities in the United States. The community of Coto De Caza is truly “one of a kind” and offers its residents a distinctive way of life through its countless amenities. Between horseback riding, golfing, bike-riding and countless other activities, you won’t find it hard to stay busy and happy here. I enjoy getting dressed up and stopping by the infamous “Coto De Caza Golf and Racquet Club”, and taking in their oh-so-popular Sunday Brunch. This facility has it all! Gorgeous views of the golf course, beautiful ponds and streams that run in front of the entrance, and some of the finest cuisine you can find. Needless to say, the real estate here is top-of-the-line. 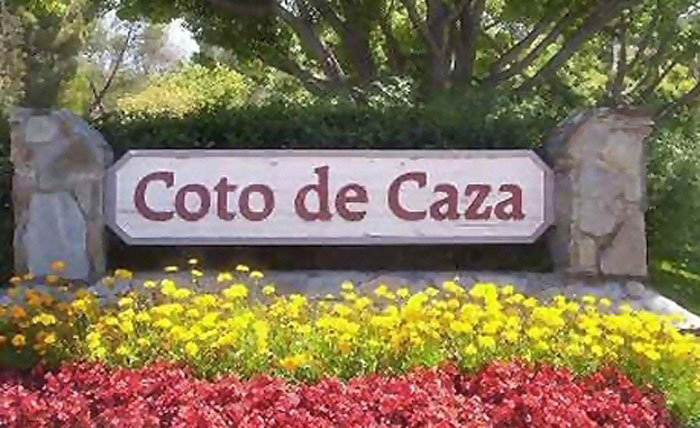 Just say the words “Coto De Caza” to just about any Orange County resident, and you will get a positive response. This very exclusive community boasts some of the most expensive homes in Orange County, and in my opinion has unfairly been labeled as “snooty” by some. I guarantee that you would fall in love with Coto if you were to ever just spend an afternoon here.